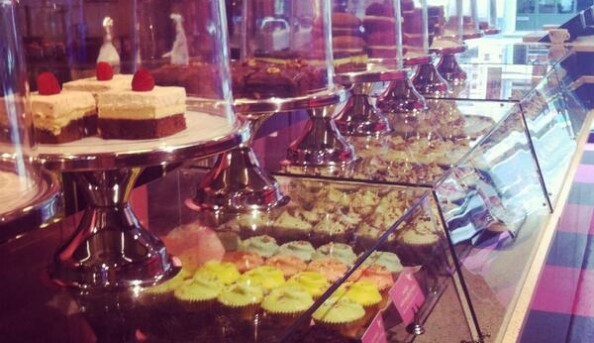 The Hummingbird Bakery is an American style bakery that brought the taste of American sweets to London. The Hummingbird Bakery found it’s home in Notting Hill in 2004 and has expanded to have locations in South Kensington, Spitalfields, Islington, Soho and Richmond. 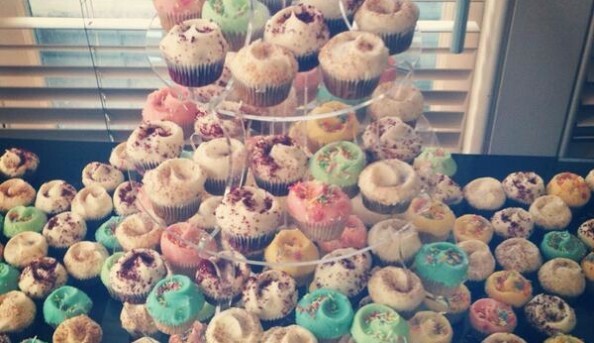 Hummingbird offers several American treats ranging from cakes, cupcakes, brownies, pies and cheesecakes. 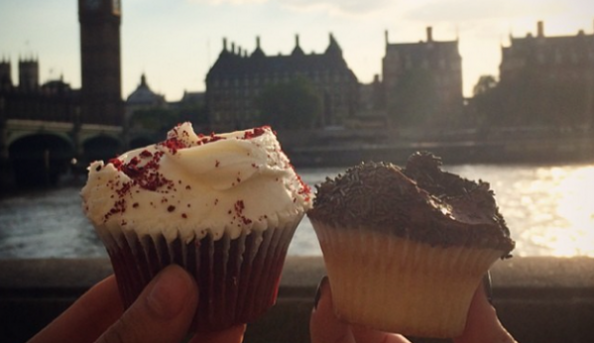 Don’t miss out on a chance to try some international baked goods while visiting London. 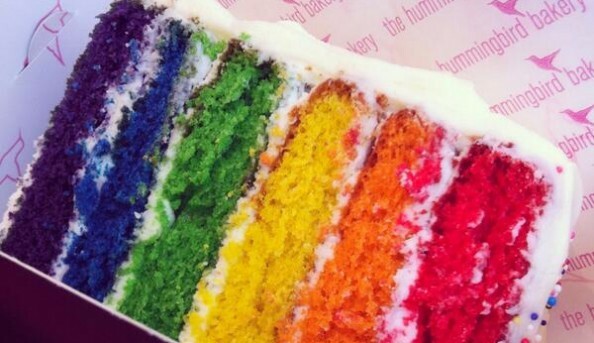 Send an email to The Hummingbird Bakery.